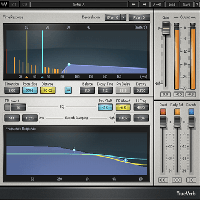 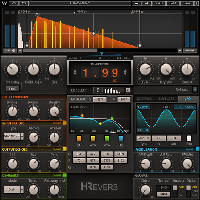 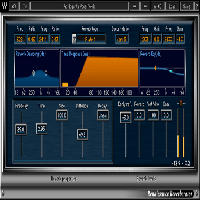 Waves IR-Live is an impulse response-based convolution reverb designed with the live sound engineer in mind, but sure to find a home in the studio as well. 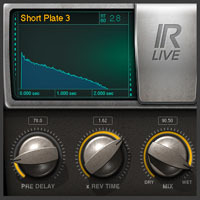 IR-Live delivers quick results with easy access to mission critical controls, and includes presets by leading Front-of-House engineers, providing the go-to reverb sounds they've developed over their years of professional experience. 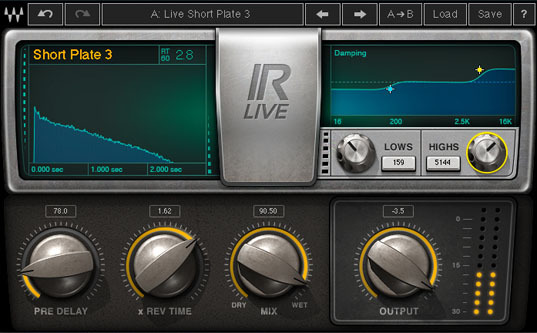 Fully compatible with the Waves IR1 impulse response library, IR-Live brings the world's greatest venues and hardware straight to you, all with real-time, low-latency performance.